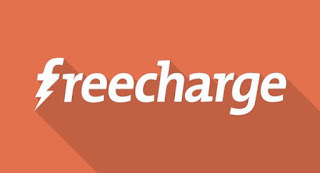 Freecharge - Get Rs.40 Cashback On Minimum Recharge of Rs.40. This is account specific offer. If you've received SMS or Mail regarding this then you are eligible for this offer. How to Get Rs 40 Cashback on Rs.40 Recharge at FreeCharge? 2) Open App & Login/Sign up your Account on FreeCharge. 3) Now Initiate a Recharge of Rs 50 or above. 5) Make the Payment using Debit/Credit card only. 6) That's enough! You will get the your Cashback in your FreeCharge wallet within 24 hours. 5) Valid on Credit/Debit card transactions.